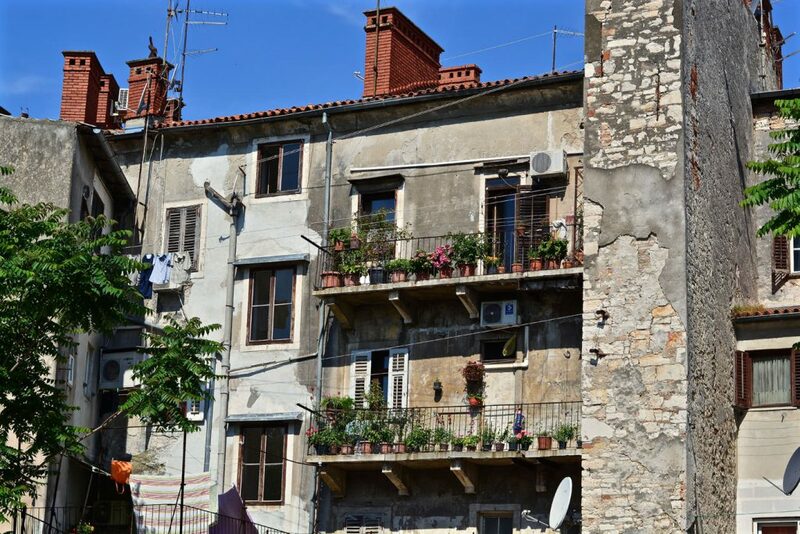 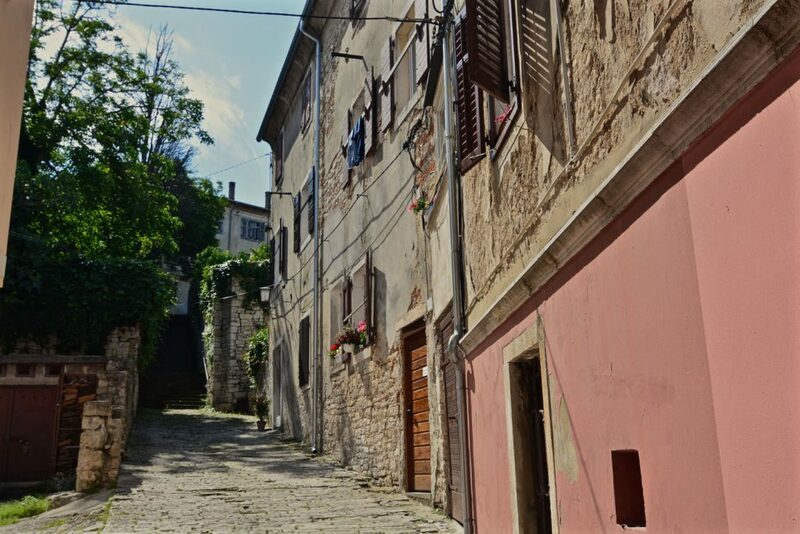 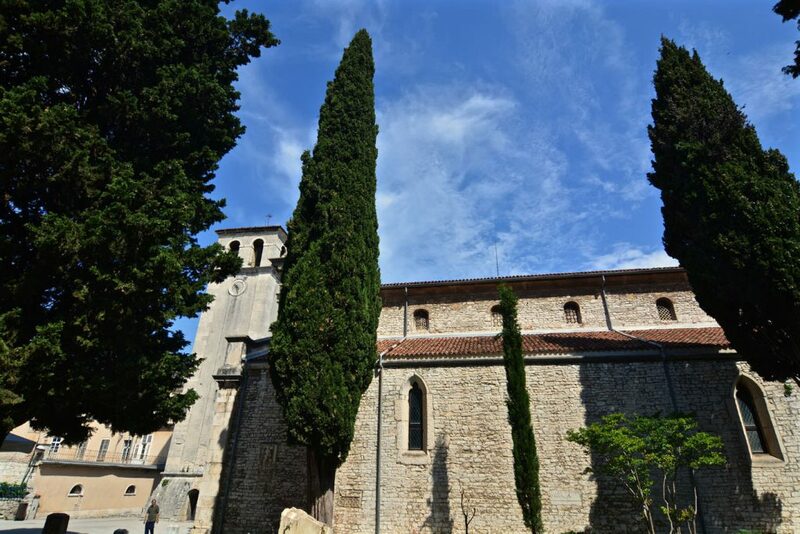 Pula is situated near the base of the Istrian peninsula and as it is home to over 62.000 people it is the largest city in Istria county. 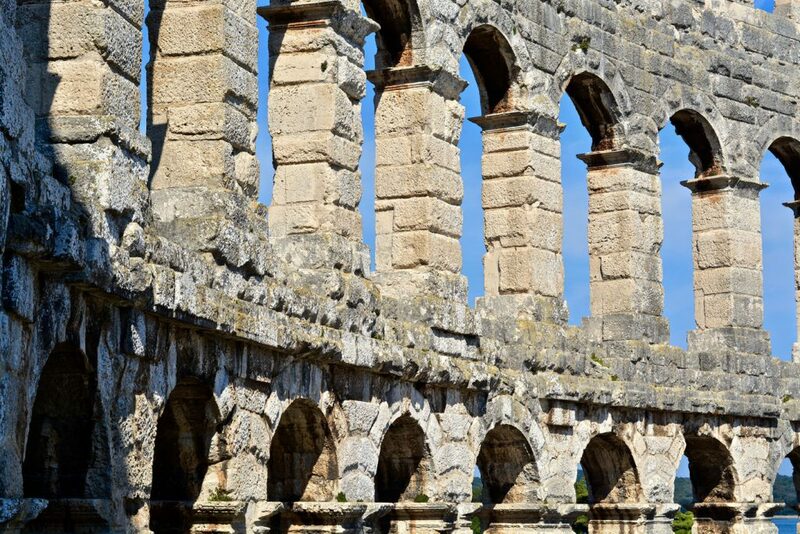 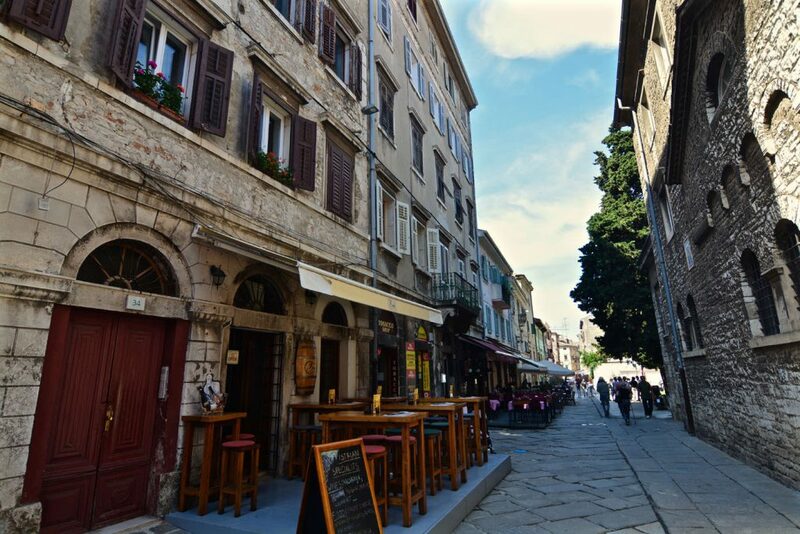 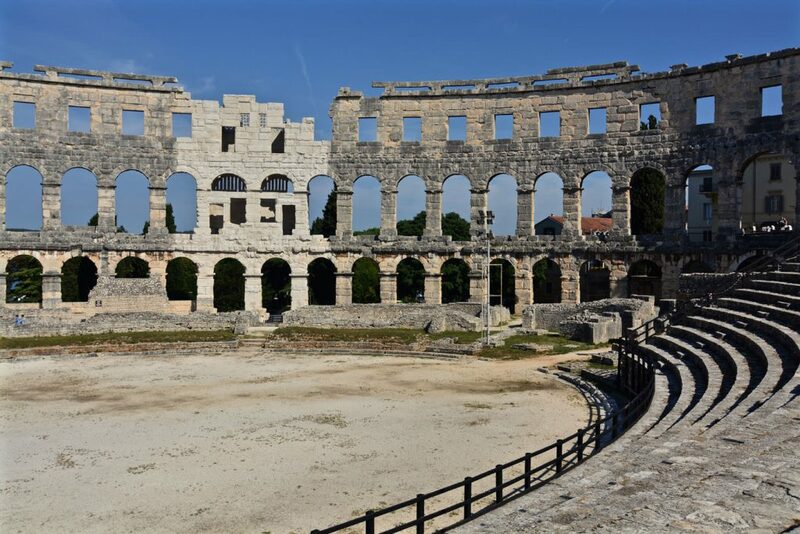 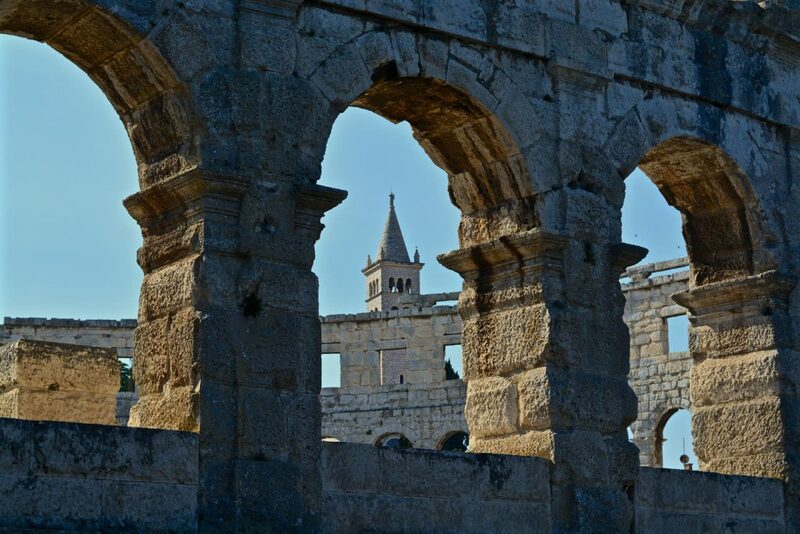 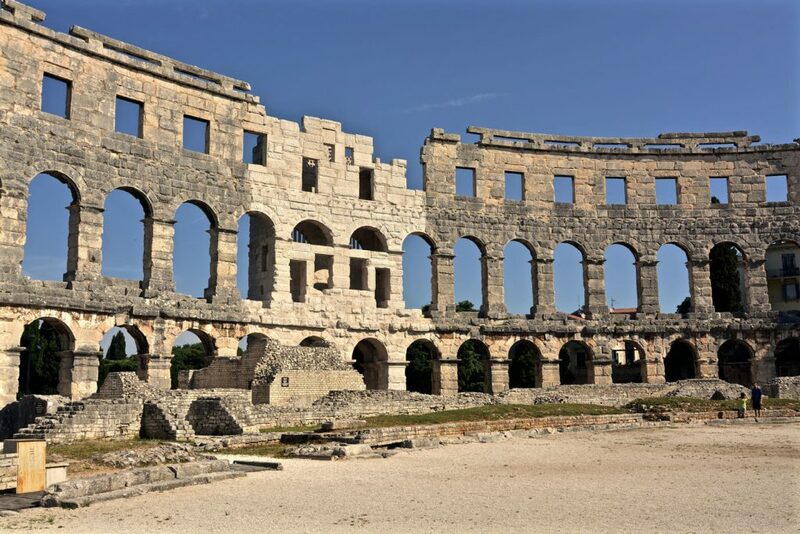 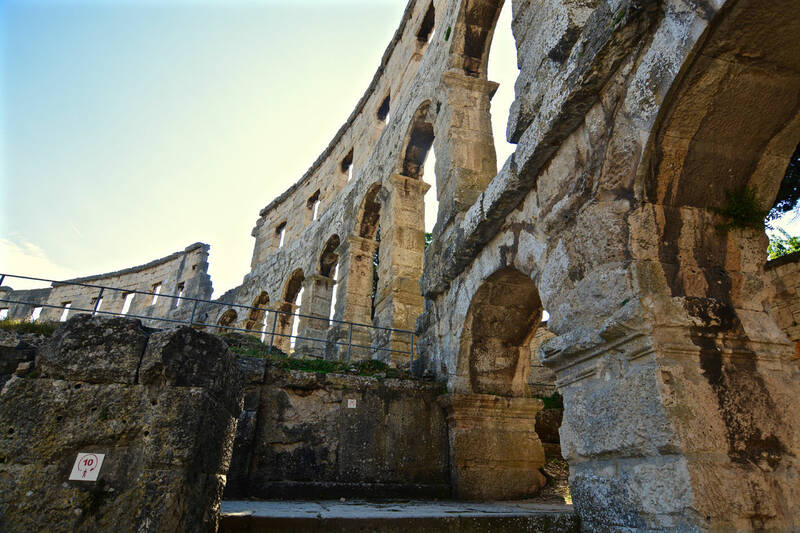 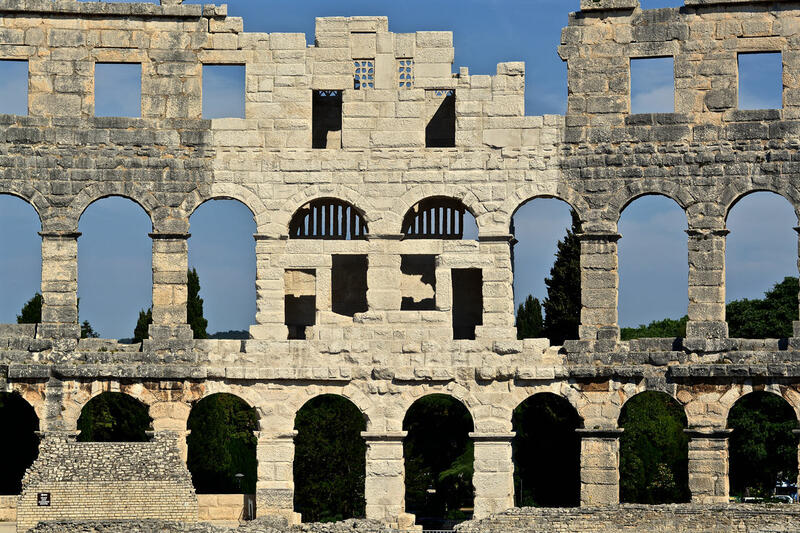 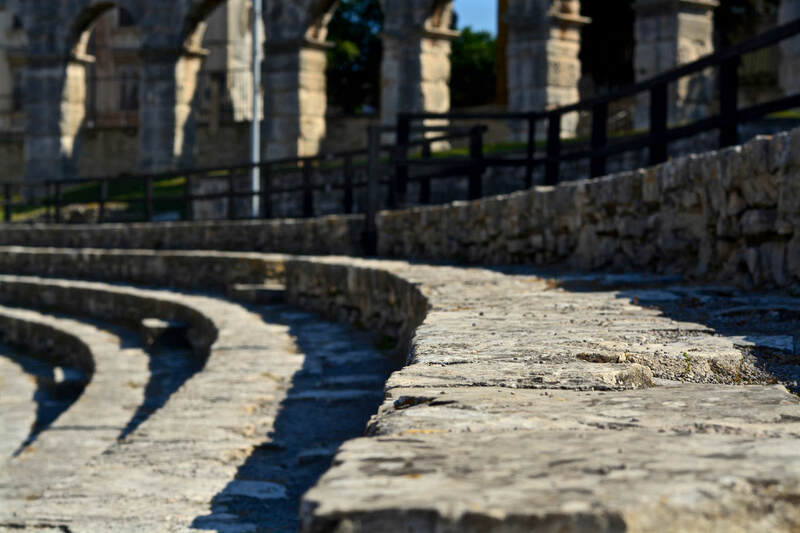 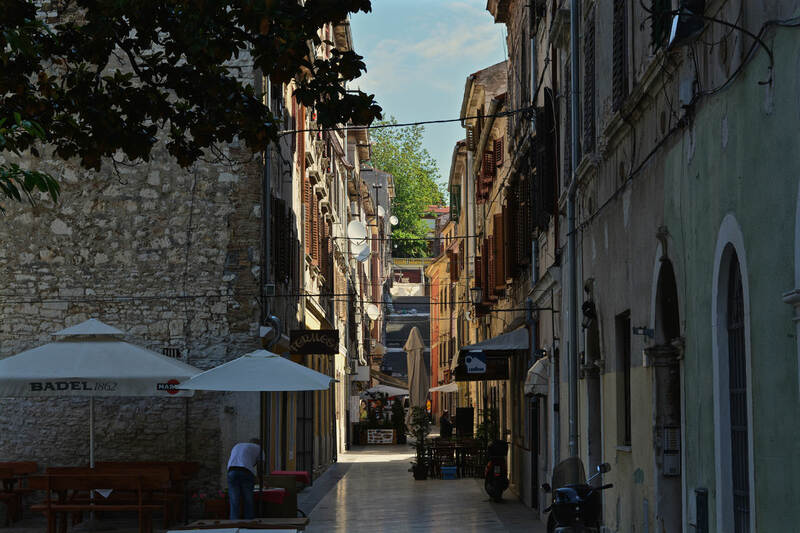 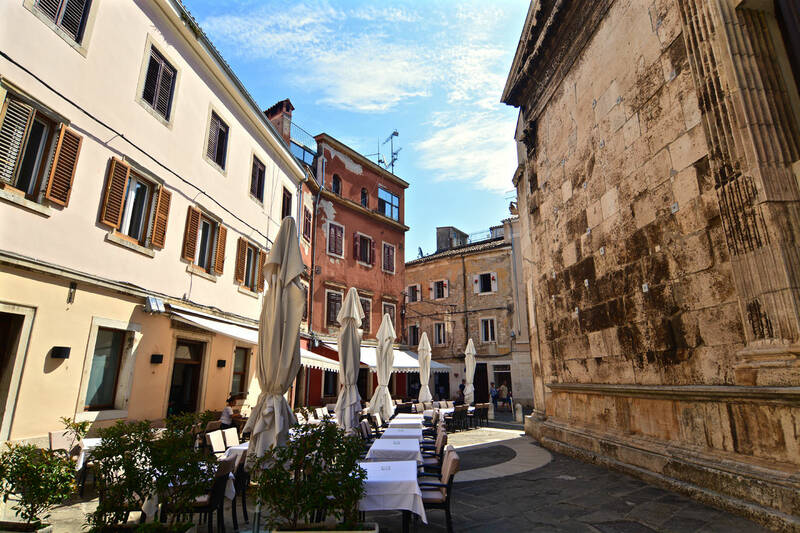 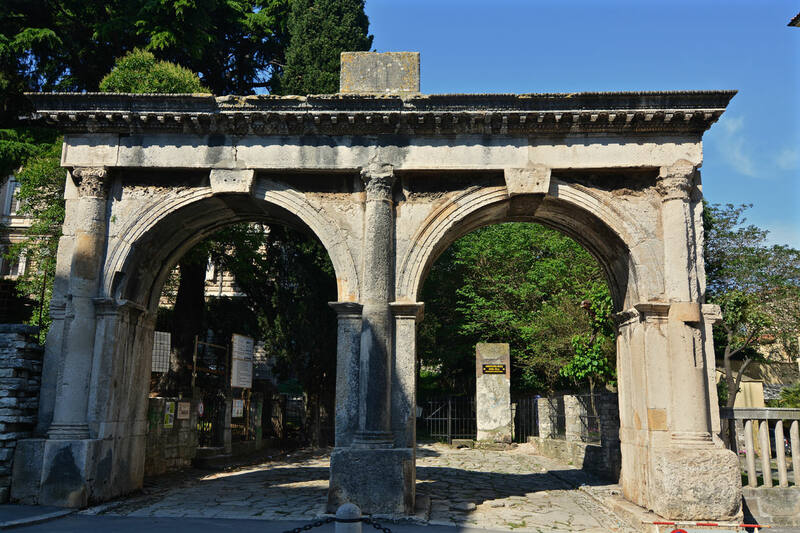 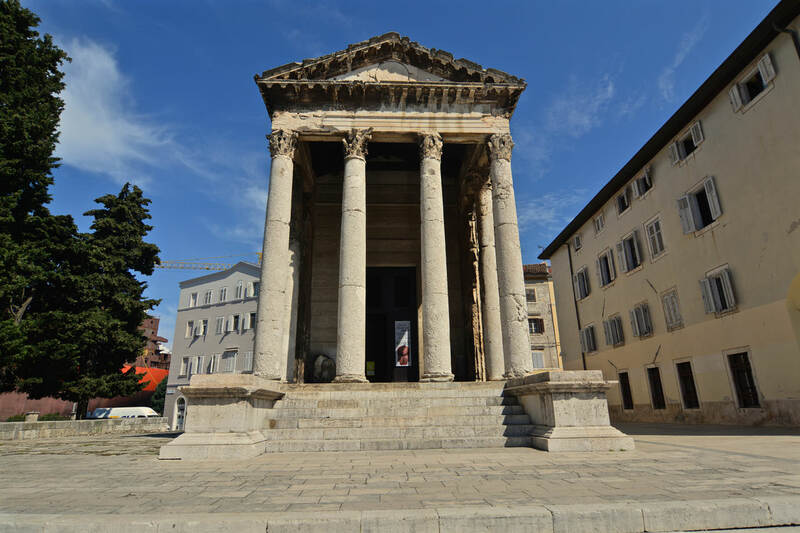 The history of Pula dates back to 1000 BC when it was built by Illyrians. 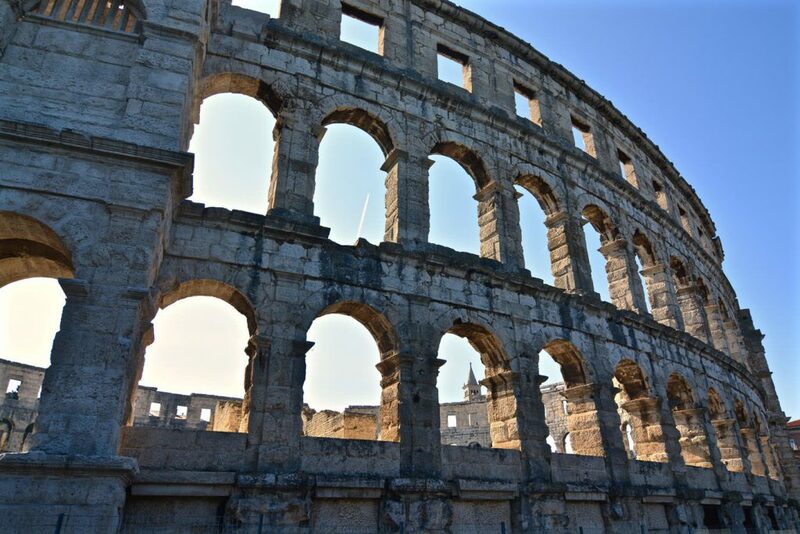 In 177 BC it was conquered by the Romans. 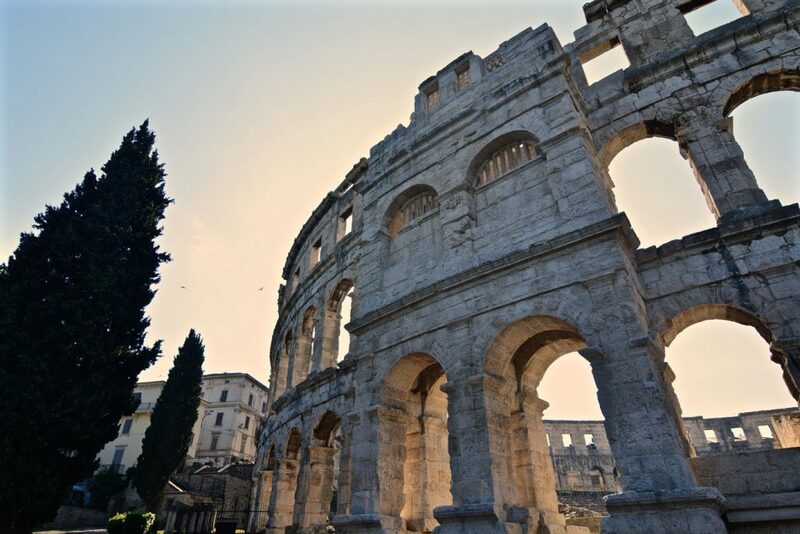 Their influence can still be seen today as there are the Roman Arena, the Arco dei Sergi, the Temple of Augustus and many more buildings are present till this day. After the fall of the Roman Empire, Pula was controlled by different groups. 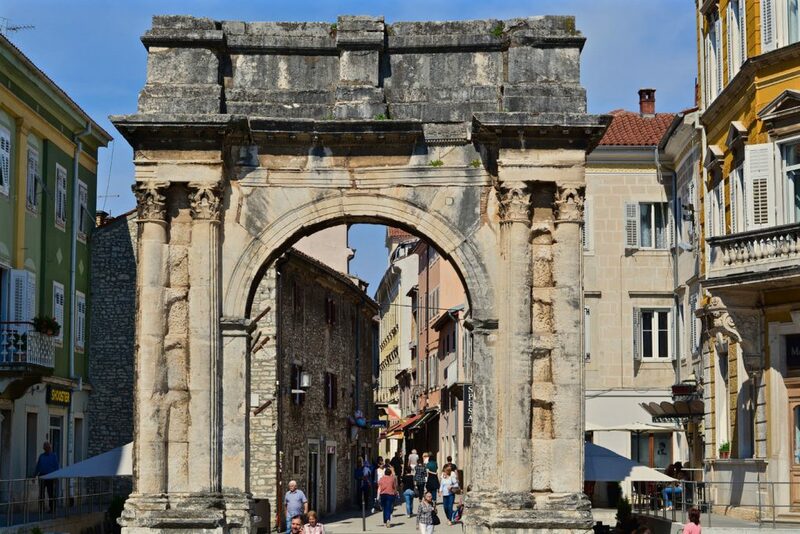 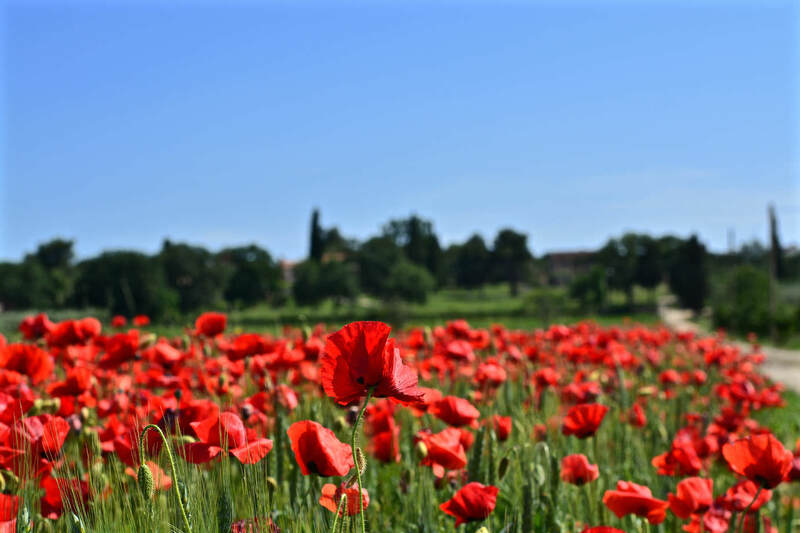 As recently as 1991 it became part of Croatia when it declared its independence from Yugoslavia.